Have you ever wished you had other musicians to practice anything you want, at any time you want, for as long as you want? Or maybe you don’t have other musicians to play with at all. This can feel frustrating. But what if you could have all of these things at your fingertips? 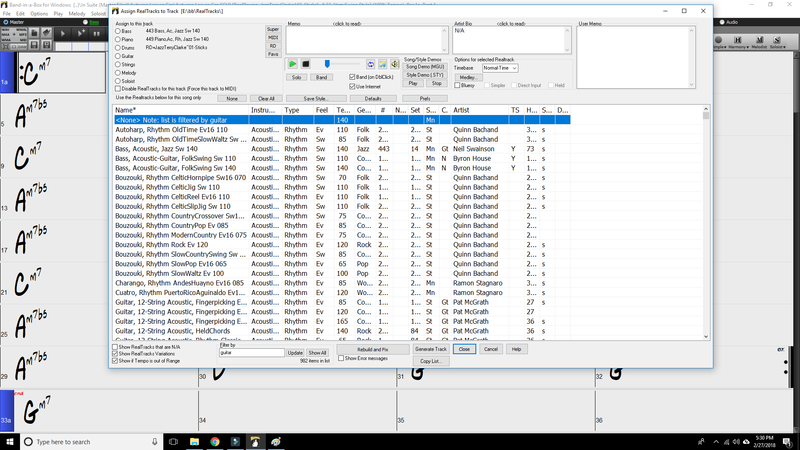 Meet My #1 Favorite Music Practicing Software! 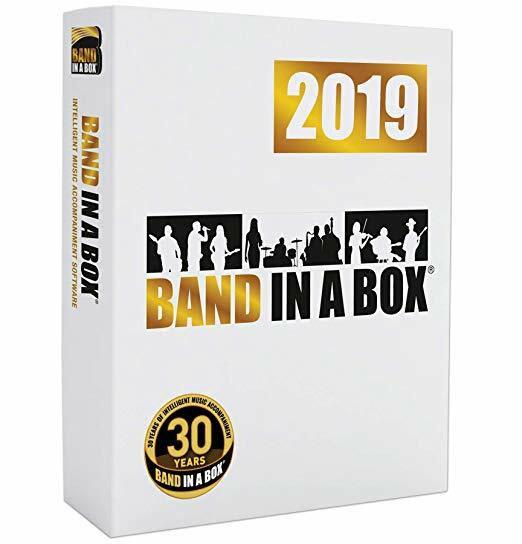 Band-in-a-Box by PG Music is software that allows you to input chord changes into its interface and provide you with a virtual band to practice along with. The folks at PG Music have created hundreds upon hundreds of samples of real musicians. As a result, jamming along with Band-in-a-Box creates the closest experience possible to playing with actual instruments. No need to play with MIDI tracks. Band-in-a-Box makes practicing easier, flexible, and more fun! Hey! 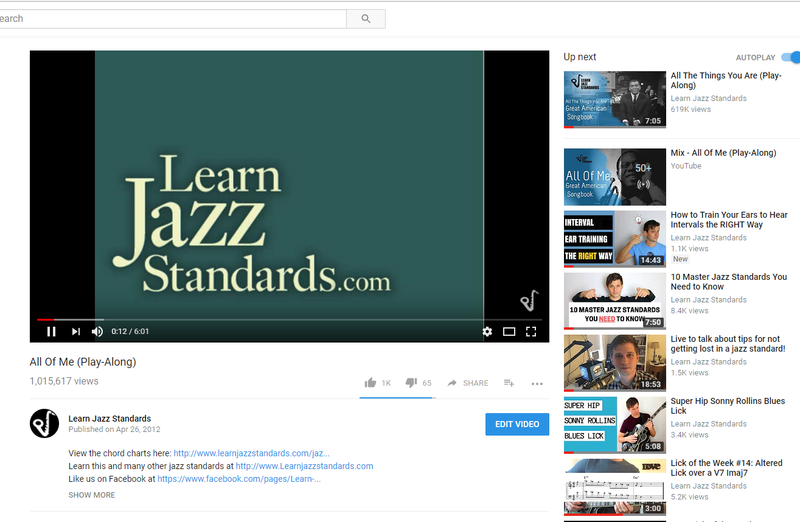 I’m Brent Vaartstra, the jazz musician behind the website learnjazzstandards.com. When I first started using Band-in-a-Box it was to help serve my audience better by creating play-along tracks to popular jazz standards. My team and I uploaded the tracks we made to YouTube and our website to help musicians practice. Pretty soon I started getting comments and emails asking who the musicians were because they sounded so good. They couldn’t believe it when I told them I made it with software and that it wasn’t a live recording. I started using the program myself to practice ii-V-I chord progressions in all 12 keys and repeating difficult sections of songs I wanted to work on. Now, I even use Band-in-a-Box to help me practice my own compositions before bringing them into a rehearsal. 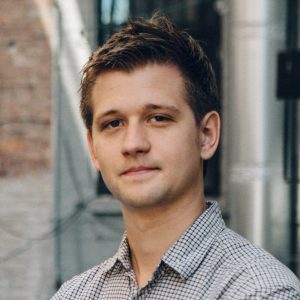 This program has helped me, and I want to share it with you too! Here are just some of my favorite features. Input any chord changes you want. Band-in-a-Box makes it easy to insert chord changes into its interface. You can practice small chord progressions, entire songs, add multiple choruses, add intros and outros. Speed things up and slow things down. With Band-in-a-Box you can speed the playback up or slow it down with minimal sound deterioration. This makes this a powerful practice tool for working on difficult passages or working on fast tempos. Use different styles, grooves, and instruments. Band-in-a-Box has hundreds of “Real Tracks” which are studio recorded samples of real musicians. You can choose from many different instruments and musical styles like jazz, country, and rock. 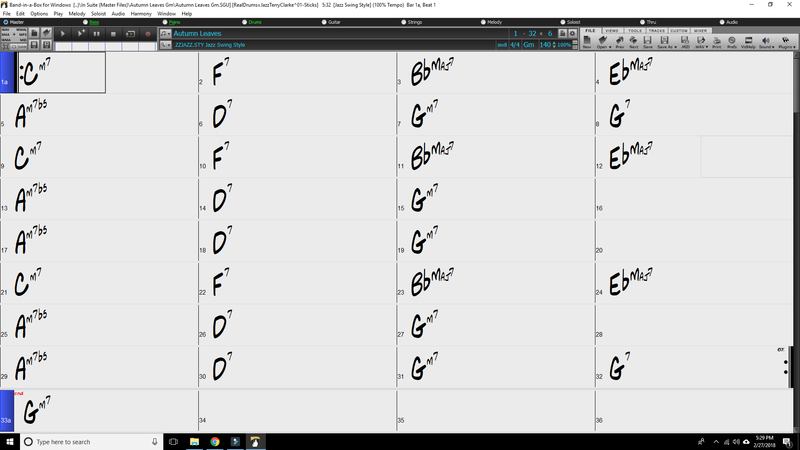 You can even change the key or time signature with the click of a button. Easy to export to MP3 and other audio formats. If you want to practice on the go and won’t have your computer with you, no problem. Band-in-a-Box makes it easy to export your file to WAV, MP3 and other audio formats that you can use on your mobile devices. Download Activation Code for Mac (2018) or Windows (2019). 200 (Pro) or 500 (MegaPAK) RealTracks. 100 (Pro) or 300 (MegaPAK) Soloist Tracks (Generated solos). Excellent customer support from PG Music. 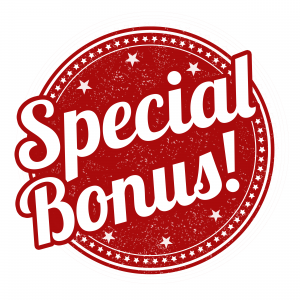 Get these EXCLUSIVE bonuses when you purchase from Learn Jazz Standards.com. We’ve created 226 Band-in-a-Box files for some of the most popular jazz standards. If you add this on you’ll get instant access to a download folder of our library so that you can load them into the program immediately. Download Band-in-a-Box today and get to practicing. Already have Band in a Box? *Latest version of Mac is 2018 and latest version of Windows is 2019. Once I've purchased how will I receive my Band-in-a-Box download? Immediately after purchase, you will be emailed a download activation code with a simple 3 step instructions for redeeming on PG Music. You’ll be up and running in no time! Which jazz standards are included in the 226 Band-in-a-Box file library? 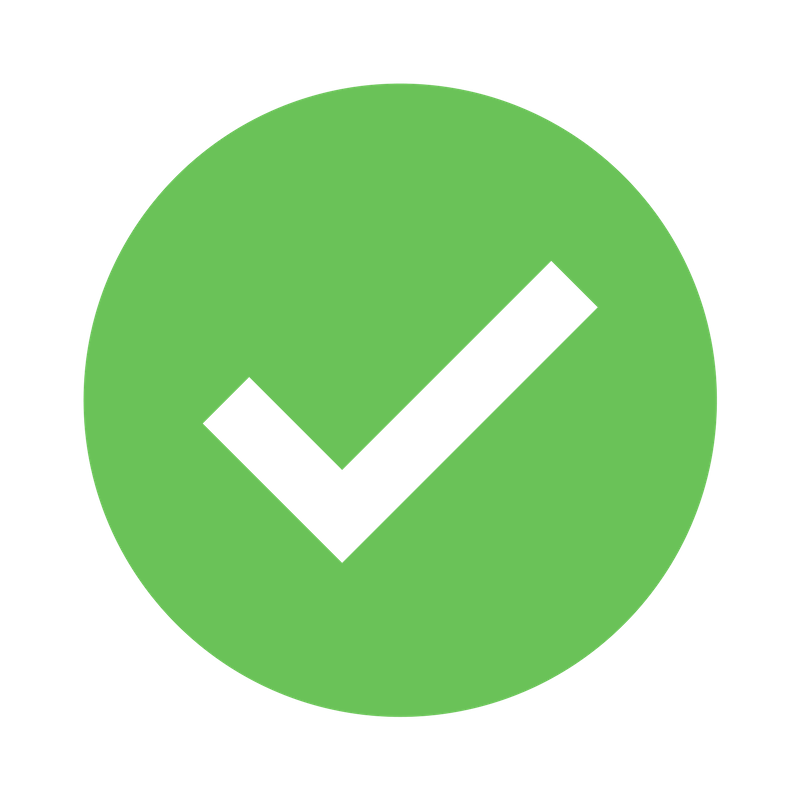 We have already created files for 226 jazz standards that you can easily load up into Band-in-a-Box. No need to type up all of the changes yourself. What are the system requirements for Band-in-a-Box for Windows? What are the system requirements for Band-in-a-Box for Mac? Mac OS X 10.5 and higher. At least 2 GB recommended for the main Band-in-a-Box® program. More space is required for RealTracks. Will PG Music provide customer support if I'm having trouble with the software? Yes! The great thing about this program is that PG Music has excellent customer support via their Live Chat, FAQ, forums, and email. Whether you have technical issues, or just want to know how to use a feature of the software, they are easily accessible. Which jazz standard Band-in-a-Box files are included in the library? Our jazz standards library add-on makes it easy for you to load chord changes to popular jazz tunes directly into Band-in-a-Box. We have over 226 of them in our library. For a full list, click here. Am I able to export Band-in-a-Box files I create to WAV or MP3 files? Absolutely! You can easily export to a variety of different audio files on the software so that you can practice on a mobile device or tablet. Is it difficult to learn how to use this software? Band-in-a-Box is very user-friendly. It’s fairly straightforward even for those that struggle with technology and computers. When you buy from Learn Jazz Standards you get a free Band-in-a-Box 101 tutorial to help you get started. PG Music has excellent Live Support if you need help as well. What are some other features Band-in-a-Box can do? Band-in-a-Box® is a powerful and creative music composition tool for exploring and developing musical ideas with near-instantaneous feedback. Over the years many features have been added to Band-in-a-Box® – Notation and Lyrics, Piano Roll, 16-channel MIDI Multitracks, Harmonization, the StyleMaker and StylePicker, a live performance Conductor window, Medley Maker, and 24 –substyle Multistyles. The Soloist and the Melodist are popular “intelligent” features that generate professional solos or even create whole new songs from scratch. RealDrums adds the human element of a live drummer while RealTracks add even more live session musicians, bringing the entire Band-in-a-Box arrangement to life. The Audio Chord Wizard has the amazing ability to analyze, extract, and show the chords from audio recordings on-screen and then write them to the Band-in-a-Box chord sheet. The inclusion of digital audio features makes Band-in-a-Box® the perfect tool for creating, playing, and recording your music with MIDI, vocals, and acoustic instruments. Band-in-a-Box for Windows® can also record an acoustic instrument or voice to add to the composition, with processing through its own DirectX audio effects. Its built-in TC Helicon audio harmonies will turn your audio track into multiple harmony parts or adjust its pitch, with vibrato and scooping effects for realistic vocal styles and up to sixteen choral parts. You’ll have even more fun making automatic medleys, playing your favorite song lists in the Band-in-a-Box Jukebox, and singing along to your Karaoke files with CDG graphics. You’re making a good decision! Your new practice buddy is waiting.